If your computer is sluggish or slow then I can speed it up. 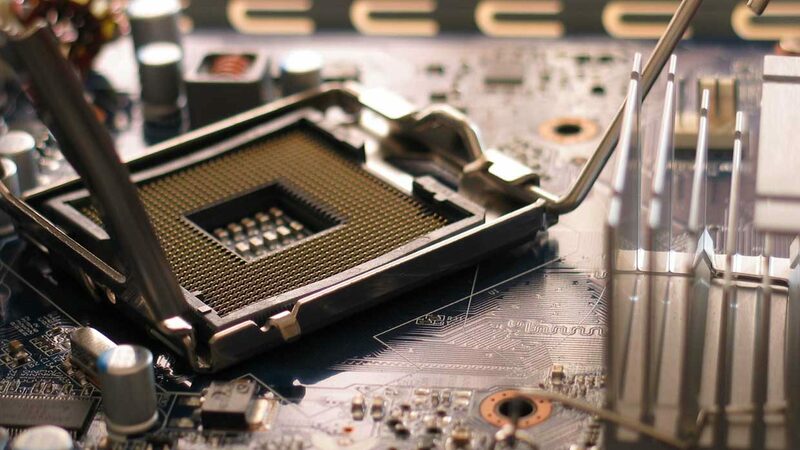 Years of experience have given me the skills and expertise your computer needs to bring it up to the proper performance level that your computer is actually able to achieve. This applies to any PC regardless of it’s age – I can even speed up new computers! So if you think you need to buy a new computer because your current machine is slow and sluggish then try a speed up from me first. I’ll save you hundreds of pounds.